I visited Commons Ford Ranch Metropolitan Park today. 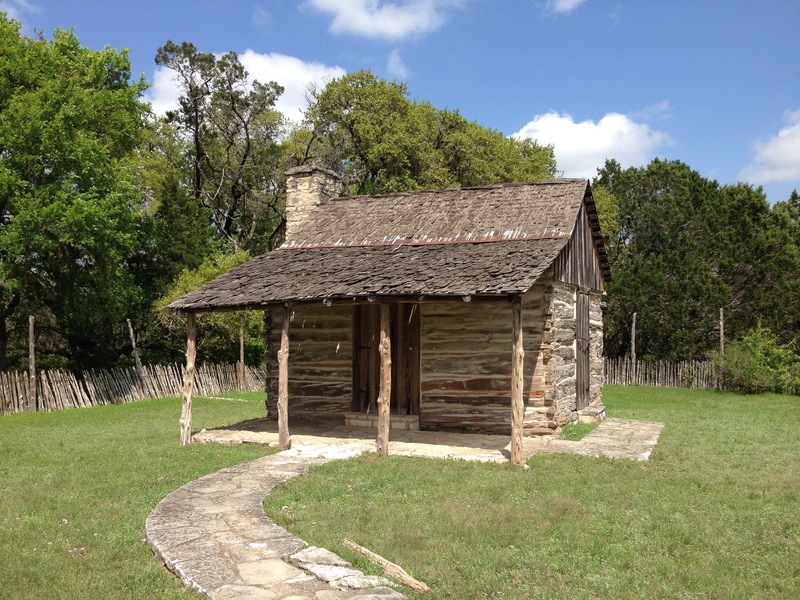 There are some short trails that go down by Lake Austin, through a bit of woods, and around a beautiful, recently re-established prairie with native grasses and flowers. I saw about 10 different species of birds, including my first Eastern Bluebird. The bluebonnets are everywhere.